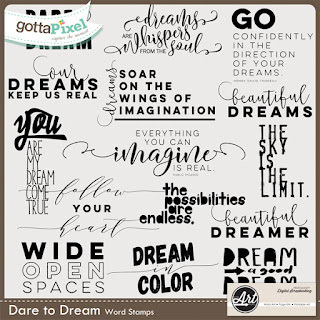 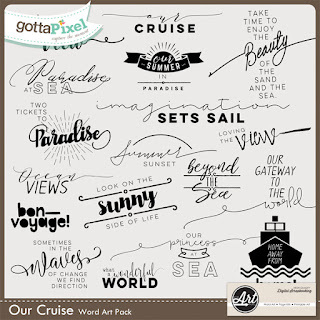 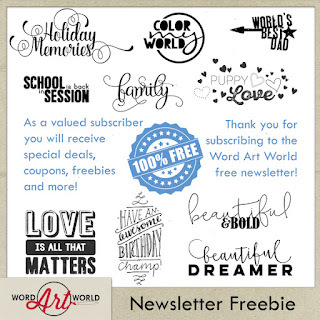 Word Art World: Free with Purchase + Monthly Freebie! 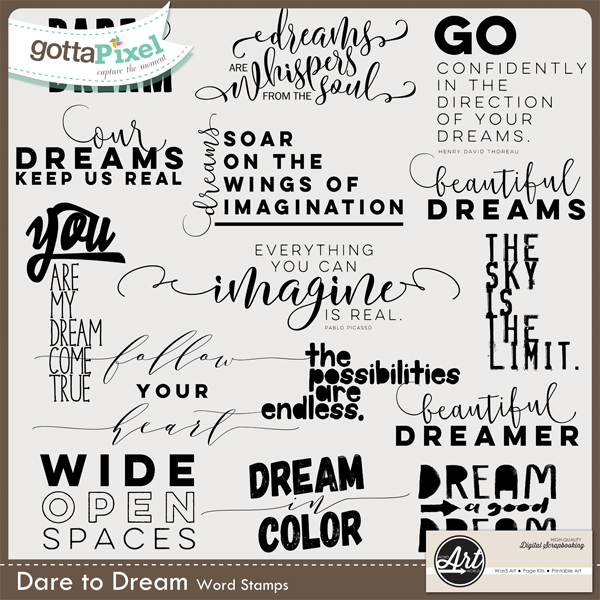 Free with Purchase + Monthly Freebie! 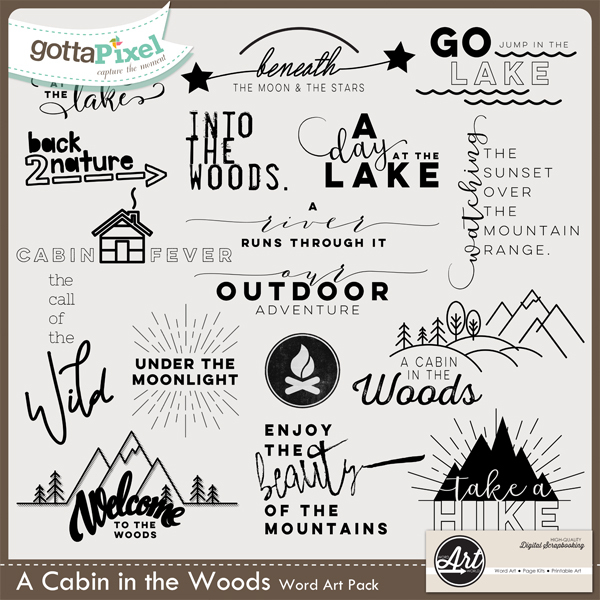 at Gotta Pixel from September 28 through October 8, 2016.
and this will be added to your stash! 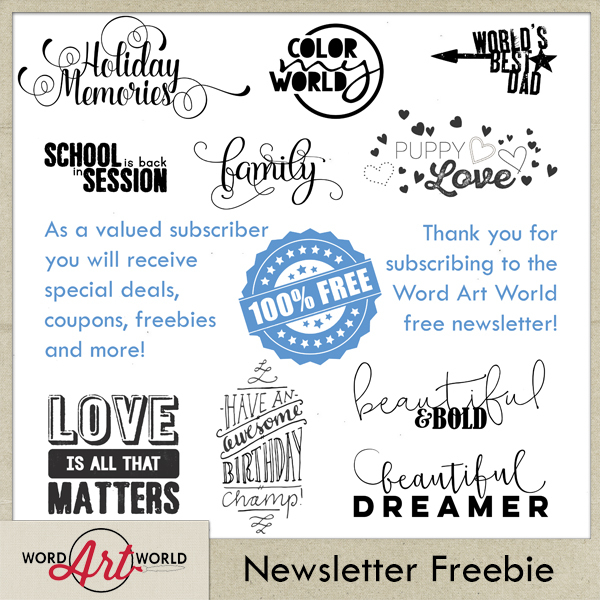 Word Art World is having a storewide 40% OFF sale, through October 8, 2016.